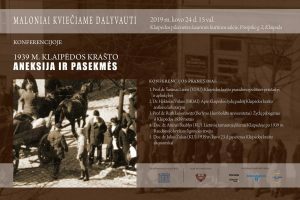 On 24 March 2019 the Jewish Community in Klaipeda (Lithuania, in German: Memel) is holding a conference to mark the 80th anniversary of the German invasion of Memelland. Our association will be represented at the conference with a presentation on the flight of the Jews. 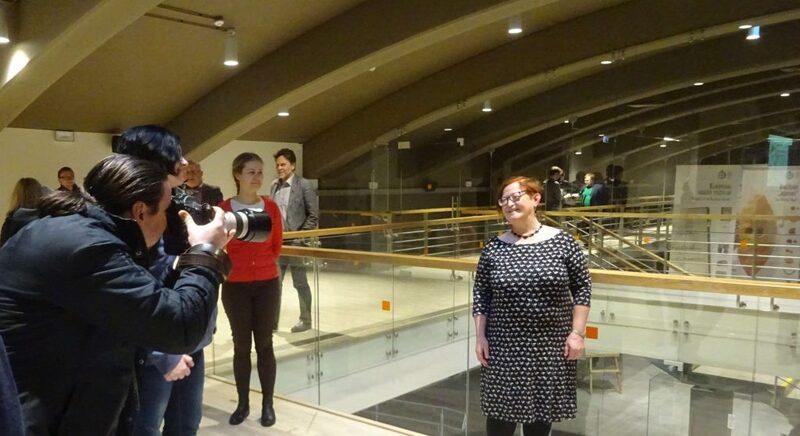 Many stories will be told – also the memories of the sisters Fleischmann and the life story of Hilde Nafthal.